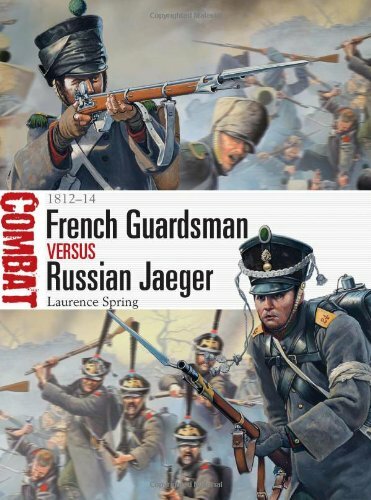 Book Review: French Guardsman versus Russian Jaeger 1812-1814 Laurence Spring. Last year I read War and Peace. When I was finished I was overcome with a very strong desire to learn more about the Russian “Patriotic” war against Napoleon. So I did what any self respecting military history enthusiast would do, I went to my nearest Osprey Publishing carousel and began spinning. Each Osprey series offers different things. Campaign gives you Battle’s and commanders, Men at Arms uniform and organisation, Warrior and Elite, penetrating insights into specific unit types. It is in fact possible to build up highly detailed pictures of particular campaigns by taking from all the series, as by now most compliment the other. Osprey’s newest series; Combat, offers a front line view of battle from a boots on the ground point of view, giving a real picture of what happens after the General says “Take that hill”. The Osprey series’ have become much more detailed since their founding and these slim, highly illustrated 80 page volumes prove that. Russian Army expert Laurence Spring has in my opinion written the finest of the series’ first wave. Examining the experiences of French Young Guardsmen from the 1st 2nd and 14th Voltiguers and their counterparts from two Lifeguard Jaeger units (Including the superb Finland regiment) and the 19th Jaegers through three battles. Krasnyi 1812, Leipzig 1813 & Craonne in 1814. Notes are inserted into the text, which is well spiced with first hand accounts and really takes you to those deadly fields. One of the best parts apart from the excellent battle descriptions is the insights into the Russian & French army, especially the former. People like me who more often than not end up digging deeper into the Peninsular War and Waterloo, don’t get as many chances to see what was going on in other army’s and the level of detail crammed into this book was a delight. Another reason this is the best of the first wave is the superb illustrations by Mark Stacey. Two double page spreads put the reader right in the front line, the specially commissioned artwork, creating the impression of literally being in the picture. 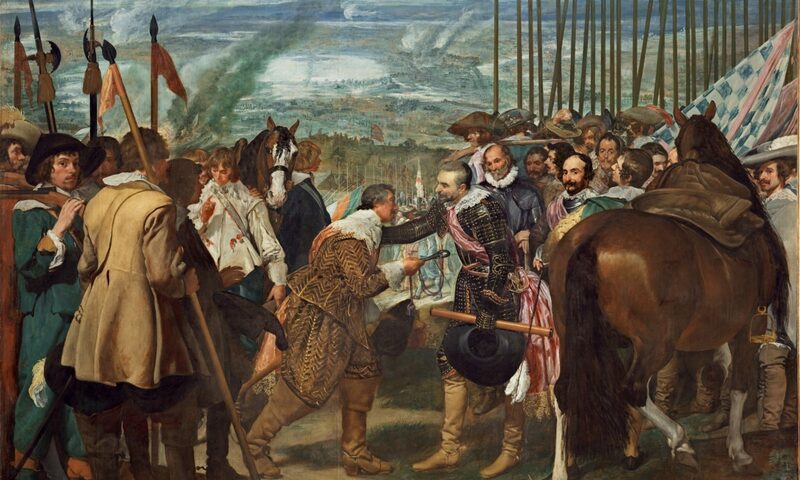 One is in double perspective, first the reader is a Russian Skirmisher ready to cover his parter once he has fired, the other they are in the congested French ranks, handing a newly loaded musket to a wild eyed Voltiguer. The second spread you are a French Guardsman rushing, bayonet fixed into a deadly melee to wipe put a small pocket of stranded Russians. Stacey’s composition and attention to detail is unreal, almost as if you were in a 1st Person Napoleonic Shootemup game. The accompanying period images that illustrate the rest of the book, at an average of 2-3 a page are brilliantly chosen, and some are in colour, the best being the portrayals of Russian infantry uniforms towards the front. Maps are clear and are accompanied with detailed subtext. In summary this is an excellent book and well worth the money if you are a Napoleon Wars enthusiast.